Support Evergreen InfraGard when shopping on Amazon by using our Amazon Smile account. 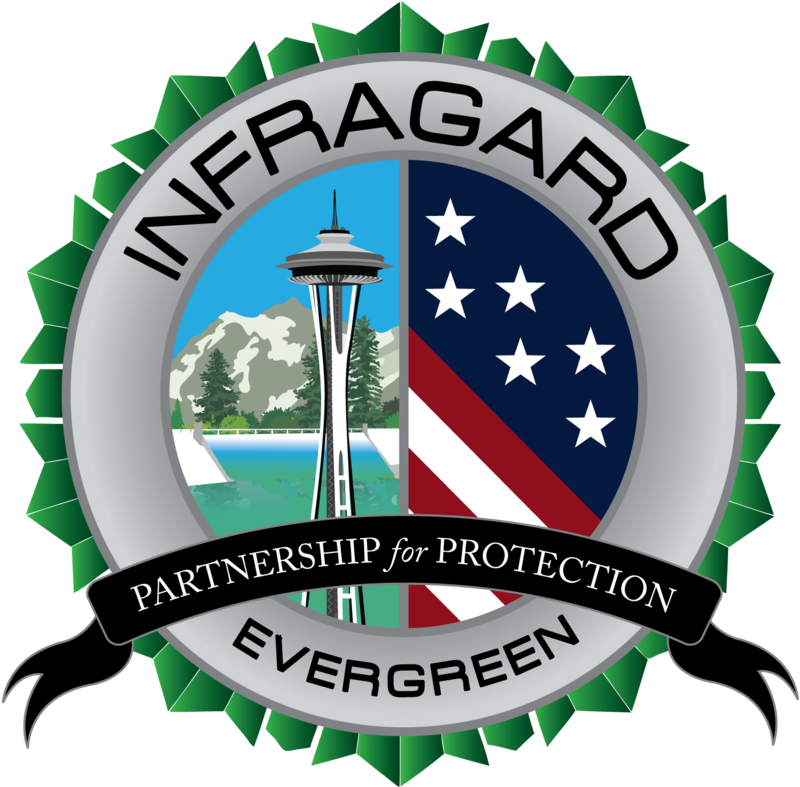 Evergreen InfraGard is a registered 501(c)(3) non-profit corporation. We welcome any contributions that you are willing to using the Amazon smile link above or direct monetary support. If you are willing to make a donation, please contact us using the contact page on the home page. In addition, we are developing our partnership agreements for formal endorsements and memorandums of understanding. If you are interested partnering and/ or supporting us, please reach out using the contact form on the home page.